Our Gaudì and Picasso Barcelona Tour is perfect for you, if you an art lover and you want to discover the life and works of Picasso and Gaudì... 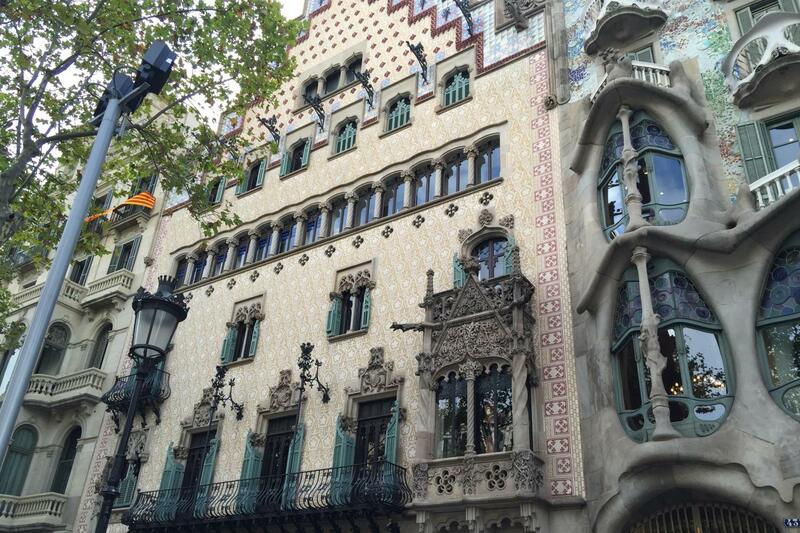 Walk through Barcelona in the footsteps of Gaudì and Picasso! 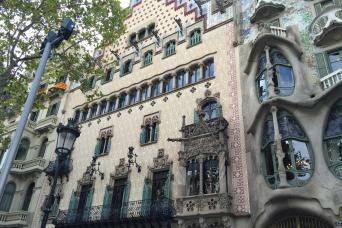 See the highlights of Gaudì works including Palau Guell and the Picasso Museum! Thanks to one of our fantastic private guides, you will learn everything about their life and works, while you tour around the city and discover all the beauties around it. 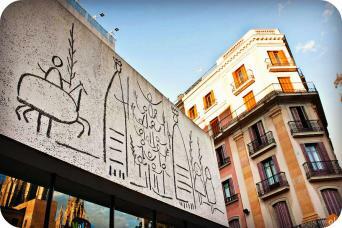 It is going to be amazing; choose the Gaudì and Picasso Barcelona Tour! Our Gaudì and Picasso Barcelona Tour brings you around the capital of Catalonia through the two artists' iconic places. 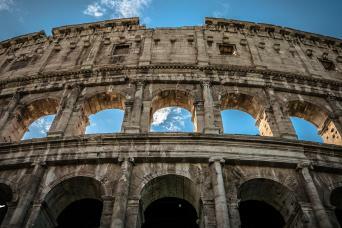 It is a unique tour of this outstanding city, perfect either for the artistic or the adventurous ones... Or both, why not? Barcelona is a unique city, with medieval buildings standing side to side with modernist ones. This gives life to the city, creating a magical atmosphere- a result achieved also thanks to the work of Gaudì and Picasso. 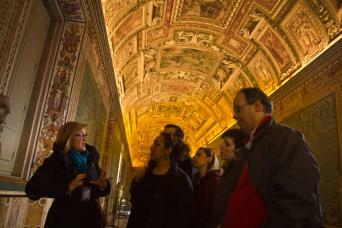 If you choose to book this tour you will spend seven hours with a private local guide. The guide will meet you in the morning at Gaudi’s masterpiece- the Sagrada Familia. You will access Barcelona’s best-known landmark with skip the line tickets and enjoy a fabulous tour inside with your guide. You will get to know the cathedral and his great designer better and better through guide's the words. Then you will be escorted to the beautiful Palau Guell, designed by Antoni Gaudì for the rich Guell family. It is a building so beautiful it gained a place among the UNESCO World Heritage sites. Both the outside and inside of this building will leave you speechless with its decorations and colorful chimneys- a kind of art which has no comparison. You will enjoy a pleasant walk to the Gothic district, where you will reach the Picasso Museum. Five historical medieval buildings can be found on the streets of this zone, which is built to form a maze. The buildings were built between the 13th and the 14th century and were later chosen to host the Picasso Museum. 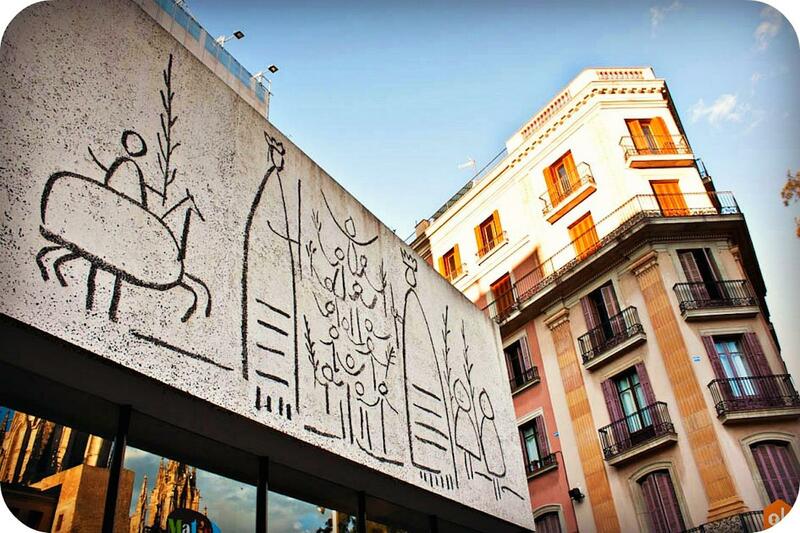 Your guide will explain all about Picasso’s life and art thanks to the countless works preserved inside the museum, including the famous “Las Meninas”. The tour also includes a stop at the best tapas bars to taste some local tapas and discover the basics of Catalan cuisine! After this relaxing break you will proceed to the elegant Paseig de Gracia boulevard with all its upmarket shops and stunning modern buildings. Other attractions include the Block of Discord, Gaudi’s Casa Mila and Casa Batllò. Are you ready to have a great time while everything about these two Spanish geniuses? Our Gaudì and Picasso Barcelona Tour is just waiting for you to book it; just call us or send us an email and we will arrange the best tour for you!